Kids Vote Bowling Birthday Parties #1. 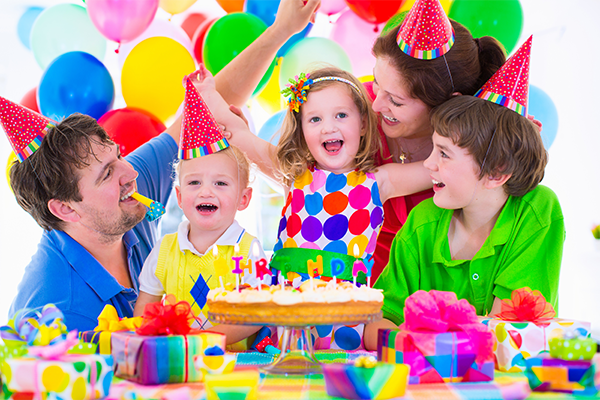 When you're looking for a birthday party place in Tullahoma...Tullahoma Lanes is your party headquarters. Each child receives a Free Game Pass to use on their next visit. Enjoy Cosmic Bowling for only $1 more per person. Available on Saturdays at 5pm or later! 5 Reason's You'll Love A Bowling Party With Us! #4 It's a FANTASTIC PARTY with no stress!